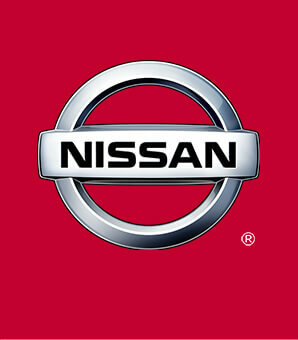 Route 22 Nissan includes a vehicle history report as well as a title check on every pre-owned vehicle in stock. This way, you know that the vehicle you are purchasing has not been affected by circumstances such as natural disasters (i.e. Hurricane Sandy/Hurricane Katrina), Odometer Rollback, Factory Lemon-Law Buyback, Salvage/Rebuilds, Washed Title and road accidents. 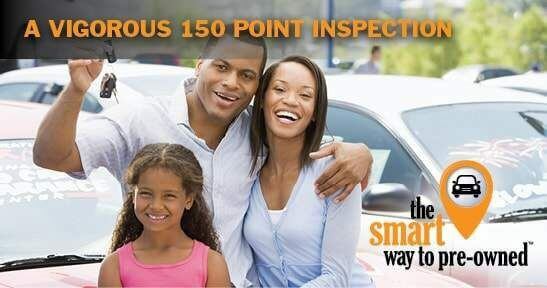 With the smart way to pre-owned™, you and your passengers can feel safe in the seats of your newly-bought, pre-owned vehicle.